"We are the land, the land is us." A tribute to Indigenous tourism in Canada. 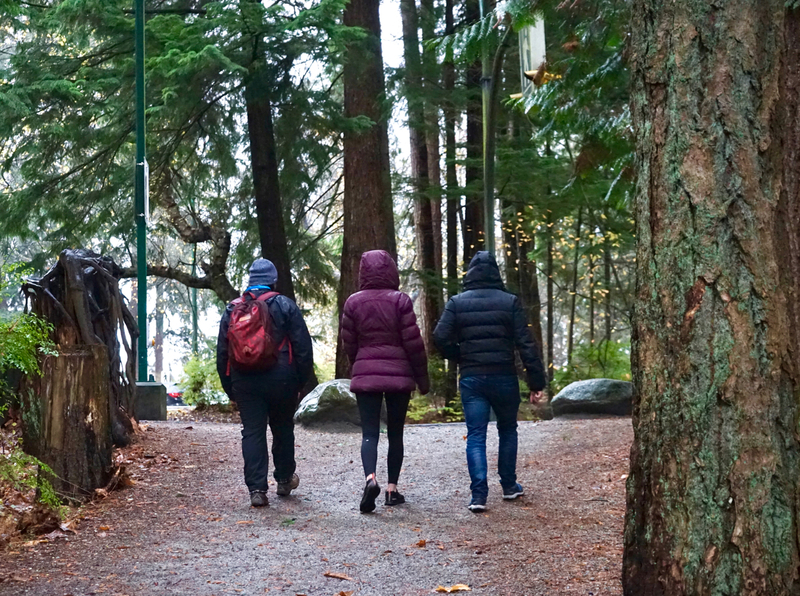 We’re a small group of four: myself, my daughter, a thoughtful young man visiting Vancouver from Morocco, and our guide, Candace Campo of Talaysay Tours, who is leading us through the city’s cherished Stanley Park as part of a 90-minute “Talking Trees” experience. The day is wet, but we don’t mind. After all, we’re in temperate rainforest country and we’re mostly protected by a canopy of towering trees. The pace of our forest education is slow and deliberate. In what Campo calls a “touch the tiny” exercise (which brings to mind the art of Japanese forest bathing only with an Indigenous lens), we’re encouraged to absorb the details of the natural world around us. A shiny droplet of water perched on a leaf. A sprig of emerald-green moss. The lines etched on a small section of bark. As a travel writer with a special interest in Canada, I’ve been watching and frequently writing about what is essentially an Indigenous tourism boom happening right now across the country. It’s an exciting time, and from what I’ve observed, the resulting ripple effect — transforming lives, strengthening communities, economies and cultures, directly and indirectly healing the nation and even impacting the planet in a positive way — seems like a win-win for everyone. 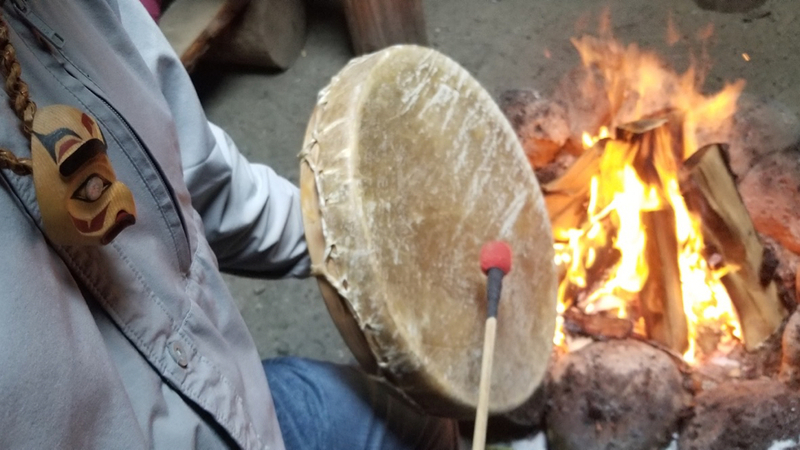 Not long ago, I had an extraordinary experience with photographer and Toque & Canoe co-founder Jennifer Twyman at Spirit Bear Lodge, owned by the Kitasoo Xai’xais First Nations community and located near Klemtu on the central B.C. coast. The moment we arrived at the remote lodge after travelling from Calgary, Twyman announced that she felt an immediate sense of calm. 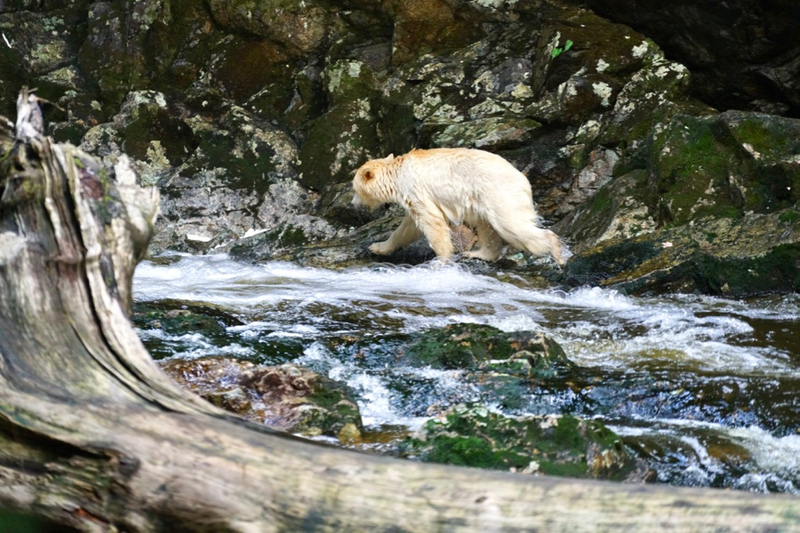 After four days of adventures that took us through a region that is so wildlife-rich it’s been called Canada’s Galapagos (check out our bellyflopping spirit bear video here), she noticed that all of her city-life stress had fallen away. No question, Indigenous-led tourism provides opportunities for non-Indigenous visitors to comfortably meet and engage with communities they might not otherwise connect with. Beyond life-changing guest experiences and windows for education and reconciliation, Czornobaj points to the employment, pride of culture and overall economic benefits that Spirit Bear Lodge has brought to the Kitasoo Xai’xais community, not to mention the operation’s eco-friendly nature. What’s more, he says, after intimate “experience-of-a-lifetime” encounters with wildlife, visitors are likely to return to their homes throughout Canada and beyond caring more deeply about the plight of the natural world. James Cowpar of Haida Style Expeditions says there was a day when a world-class fishing trip to Haida Gwaii meant flying into and out of a remote lodge with no contact with local people. 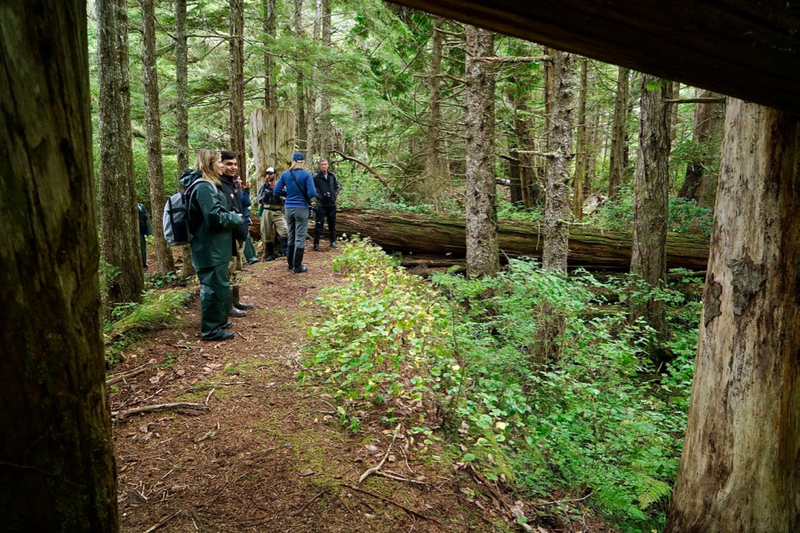 Today, thanks to the development of Indigenous tourism, Cowpar, a member of Haida Gwaii’s Tsaahl Eagle Clan, says travellers to this remote and beautiful archipelago have more options. “We want to provide local context. 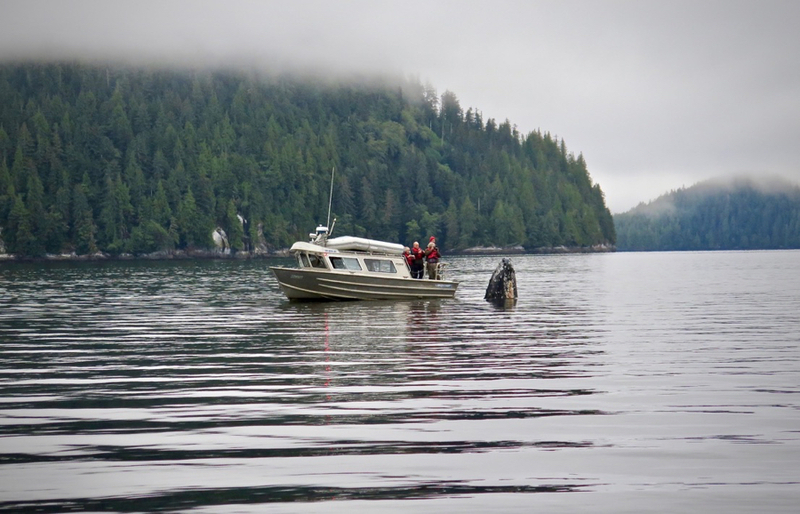 Haida Style is community-based tourism. What does that mean? Dollars spent on us are also spent on the berry pickers who pick berries for our salads,” says Cowpar, who runs Haida Style Expeditions with his twin brother. Likewise, Frank Antoine, co-owner (with Greg Hopf) of Moccasin Trails in B.C.’s interior, feels grateful to be running a business that not only inspires the youth of his community to embrace their culture, but also connects living Indigenous communities to Canadian and international guests. 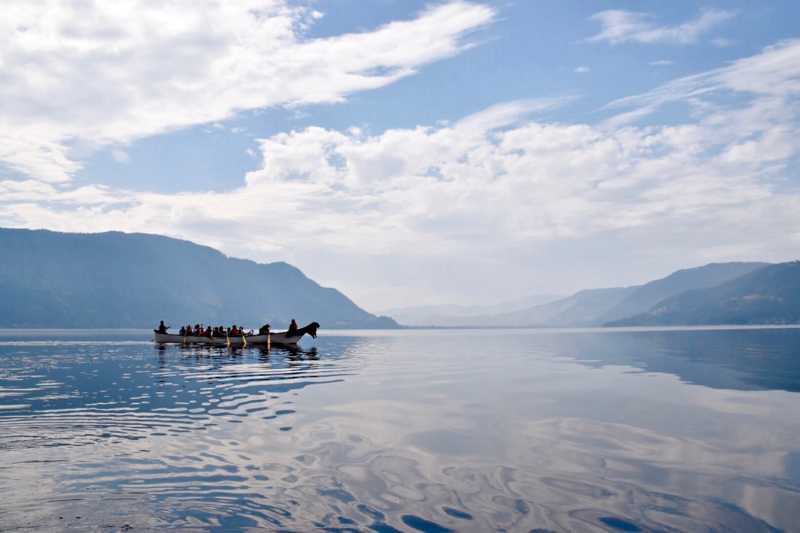 Antoine, who takes people paddling on the traditional canoe routes of the Secwepemc Nation (Shuswap) Nation, helped establish an award-winning cultural program during his years as an employee of the Indigenous-owned Quaaout Lodge & Spa at Talking Rock Golf Course, located near Chase, B.C. Travellers at home and abroad, he says, are demonstrating interest in going beyond stereotypical Canadian tourism experiences. As Indigenous tourism continues to take hold around the country, I can say confidently that it’s enriching my own sense of Canada. I’m grateful for people like Campo — whose ancestral name is “xets’emits’a” meaning “to always be there” — who have the desire to share their stories. She’s convinced that people everywhere are starving for connection to the land, and to each other. Perhaps this is yet another benefit of making Indigenous tourism part of our lives — the promise of new friends and allies in a country and on a planet that could use now, more than ever, a little extra love and understanding. Note from publisher: This story is the result of an arms length collaboration with the Indigenous Tourism Association of British Columbia (ITBC) — an excellent resource for information about Indigenous tourism opportunities in the province. Our post was not reviewed or edited by our partners in tourism before publication. We’re grateful for partners like ITBC who make it possible for us to produce stories worth sharing as we continue our coverage of Canadian travel culture. 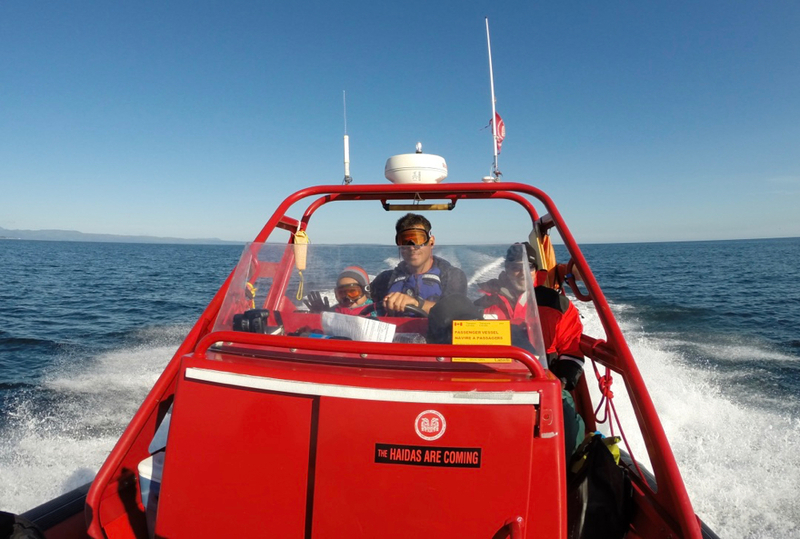 For related coverage, check out our interview with Mike Willie of Sea Wolf Adventures (a leader in the field of Indigenous tourism in Canada), as well as Feeding our spirits in Yuquot, B.C., By the Light of the Candlefish, Surviving Canada’s coldest season, Skwàchays Lodge, Vancouver, Royals revel in Aboriginal culture, Mythic Messages, Our home and Native land, Pow Wow Power, A celebration of living culture, and Tasting Turtle Island. Oh my, I thoroughly enjoyed this wonderful article. It reminded me of how lucky my sister and I were to grow up in Prince Rupert within a few minutes walk to the rainforest where we played – building shacks, observing the fungi, graceful ferns, beautiful (yes. beautiful) skunk cabbages, eating salmon berries, joining salal leaves together with little twigs to make imaginative headbands. (We called them crowns.) I am only now becoming aware that Indigenous peoples used some of these plants in other ways – medicinal as well as edible. And then there was the pond – Moresby Pond, within five minutes – we skated there, hunted for salamanders, built rafts. Those were the carefree days when you went out to play and your parents said “see you at dinner”.